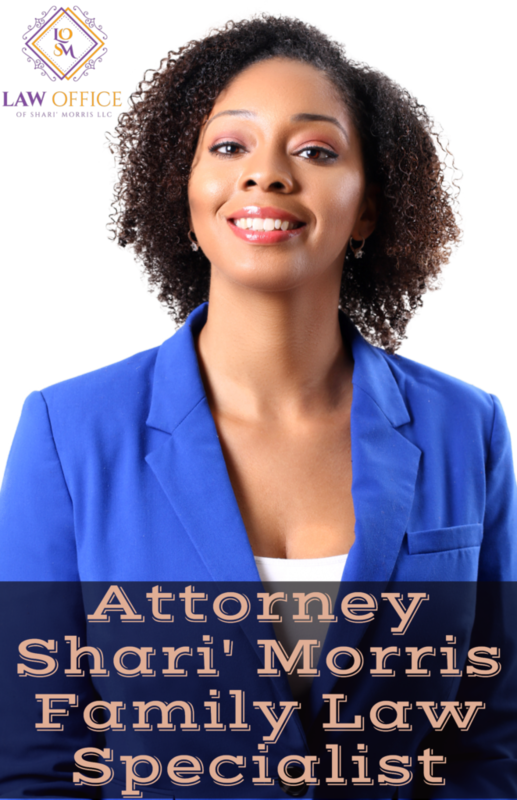 The Law Office of Shari´ Morris, LLC is the team you need to achieve your goals. We specialize in counseling, educating and advocating for our clients to help them understand the legal process and the law as it pertains to the specific issue. Our firm prides itself for treating our clients like family and work hand-in-hand every step of the way. Whether you are dealing with a private agency, public agency or adopting a family member, we can help get you the desired results. Can I afford to hire an attorney for my family law case? does not break your budget. The tip is to hire a lawyer that meets all of your needs both professionally and financially. I don’t want to deal with the courts because it rips families apart, can I do anything else? Contrary to most opinions, Courts are not in the business of ripping families apart. The people before the court usually are the ones who cannot make a decision, thus, leaving a third party who knows nothing about your personal life to make a decision about your life. Nine out of ten judges will honor an agreement made by the parties as long as it is in accordance with the law. Do not be afraid to utilize the court to have your agreements legalized. Having a lawyer who is familiar with the judges in a particular county will be able to advise you on how certain judges are likely to rule and if it would be best to reach an agreement before going to court. Stop by today for a free consultation.